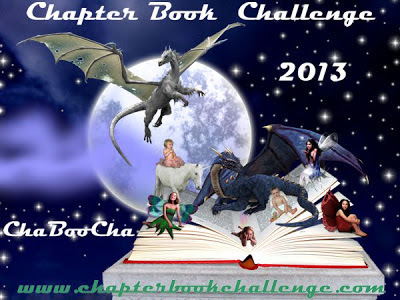 Well, it has certainly been a busy November – I managed to finish this years writing challenge PiBoIdMo 2013 with 36 ideas. I admit that some days I thought my brain had run dry of any more picture book concepts or ideas but at the last minute something always entered my mind and Bingo! Of the 36 ideas I think at least 3 have potential. 3 is better than nothing, which is what I may have had by the end of November had I not participated. One of those ideas developed into a full manuscript and counted as my November draft for the other writing challenge that I am also participating in: Julie Hedlunds 12 x 12! I completed the November challenge! So, if you also participated in this years PiBoIdMo 2013 challenge well done! Picture Book Month & PiBoIdMo2013! 1. – It is the first day of PiBoIdMo 2103 which means anyone participating has to come up with a new picture book idea or concept each day of November! Find out more here: PiBoIdMo2013. With my children still bringing back picture books from their school library each week, we get to enjoy and celebrate picture books often. Posted in Picture Books, writing challengeTagged Diane De Las Casas, PiBoIdMo2013, Picture Book Month, Tara LazarLeave a Comment on Picture Book Month & PiBoIdMo2013! PiBoIdMo 2013 is about to begin! On 1st November 2013 PiBoIdMo will begin. This will be my third year participating in this writers challenge and I highly recommend it to get the literary juices flowing. For each of the 30 days of November your challenge is to come up with a new picture book idea or concept. It is then up to you how much you develop it. I have come up with some of my best manuscripts from ideas conceived during PiBoIdMo (Picture Book Ideas Month). Posted in writing challengeTagged Pass It On, PiBoIdMo writing challenge, PiBoIdMo2013, rhyming children's stories, Tara Lazar, verse storiesLeave a Comment on PiBoIdMo 2013 is about to begin!